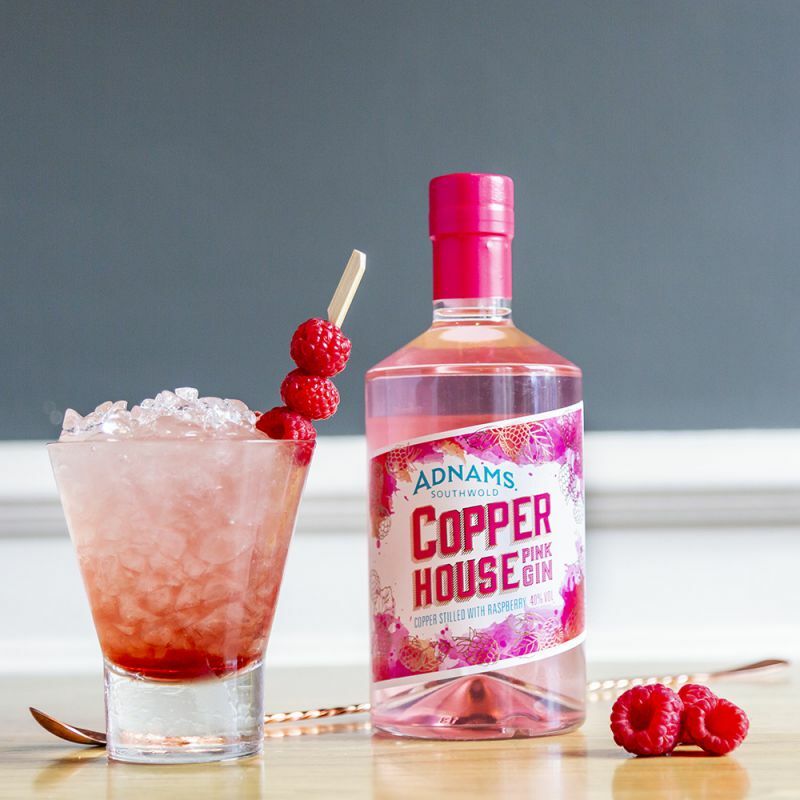 Suffolk distillery, Adnams asked us to put together a campaign to launch its new Copper House Pink Gin in Summer 2018. The activity was required at very short notice, amidst a saturated pink gin market and the challenge was to grab ‘share of voice’ for the product, to generate media interest, create an online presence, and increase consumer awareness. Adnams wanted to make a real impact locally, capitalising on its reputation for being a premium and award-winning Suffolk distillery. Alongside this, they wanted to strengthen their brand across the UK, driving awareness and sales, and positioning themselves as the premium drinks brand of choice for consumers. With a short turnaround time, Pier carried out intensive activity with key media, creating a buzz around the new product and stimulating genuine interest, all the time identifying opportunities for on and offline coverage. Regional, consumer and trade titles were targeted, using creative photography and imagery, backed up with impactful information about the new product.